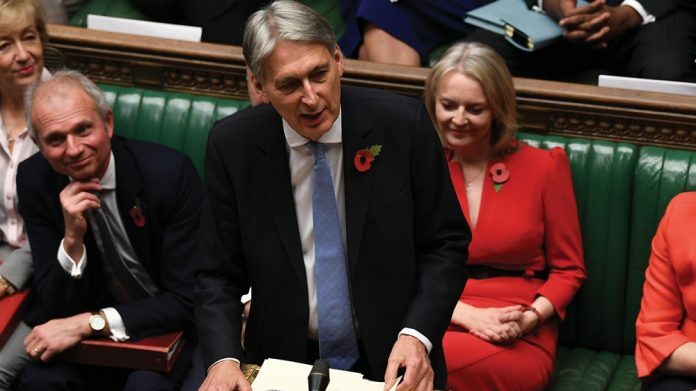 The odds of Philip Hammond bringing the stake cut on FOBTs forward to immediate effect were not that bad going into this week’s Budget Statement. You’d have thought that the weight of public pressure would have shortened the chances to a near favourite. But you’d have thought wrong, as did the entire amusement and soft gaming industry. The chancellor had cash on his mind, and no conscience was going to get in the way of that. The £2 maximum stake on an FOBT machine will not be effective until October 2019, delivering another bitter blow to the coin-op sector. The cut in the maximum stake on an FOBT to £2 will not come into play until October 2019. It was a confirmation that tore the hopes of the high street’s low stakes gaming and leisure industry into pieces, and drew rage from some quarters of the sector. Bacta’s response, though, was somewhat measured, if only to hide the deep dismay it felt that its members must face another year of a hardnosed commercial assault from the harmful machines. De-coded, the words will likely scream disbelief and distrust. Disbelief that the government have dismissed the evidence of harm apportioned to FOBTs; and distrust with a government that has done very little to ease the pressures on small-to-medium sized businesses in the amusements sector. Shafted and expletives are probably the warmer descriptions circling the industry at the moment. There will almost certainly be a response from individual operators around the country. Tweets are already being bashed out to MPs and Treasury officials, and the All Party Parliamentary Group on FOBTs met on Tuesday in Westminster “to discuss the campaign’s next steps” in trying to force a change of heart in the Commons. That’s last chance saloon time for an industry desperate to see parity on the gaming landscape, not in one year’s time but now. The reality is, however, the chancellor has nerves of steel and, seemingly, a heart of stone when it comes to the harm caused by FOBTs. If he hasn’t listened now, the chances are he….